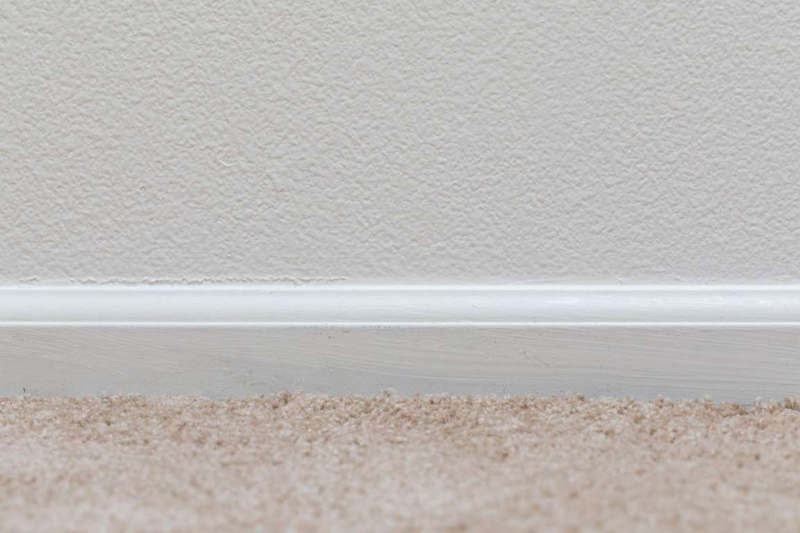 If you use an upright vacuum, it just bumps up against your baseboards. That’s where dust, pet hair, and dead insects can accumulate. 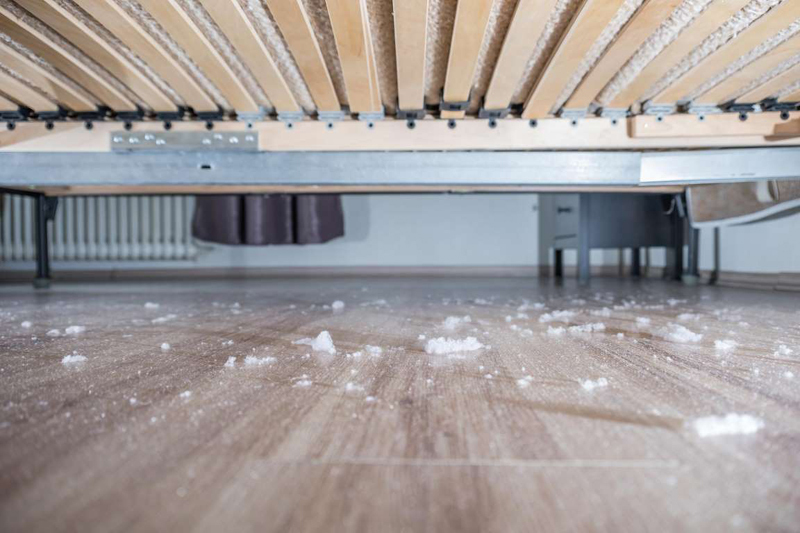 'You don’t see it at first, but over time, that’s when you notice this black line following your baseboards between the carpet,' says Debbie Sardone, the co-owner of Speedcleaning.com. She recommends you clean that area at least once a year with a vacuum attachment. 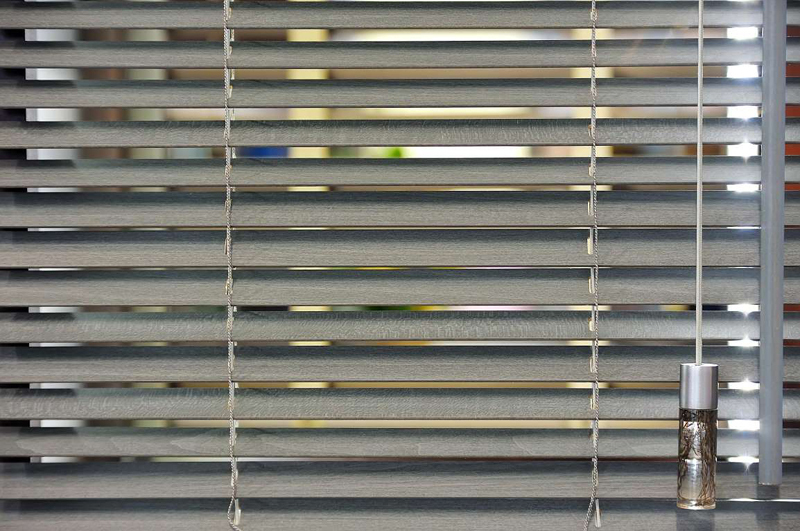 Wooden and metal blinds can both become dirt magnets if you’re not cleaning them regularly. 'If you dust them every week with a flexible duster, then they stay clean, but most people don’t.' She recommends using your attachment to vacuum the blinds at least a couple of times per year to remove heavy dust. Another area people don’t think to vacuum are the intake vents in your house. 'For some reason, we don’t see them, and there they are, sucking fresh air in and spitting dirty air out,' Sardone says. 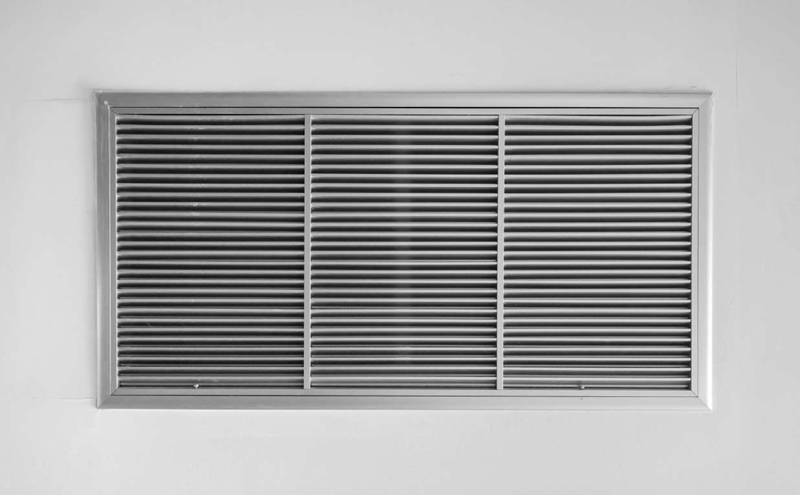 And the metal slats on vents can be sharp, so cleaning them with your hands can cause injury. Instead, give them a vacuuming of your every three months. Consistency is key, so use this guide to how often you should clean everything. When grime builds up in your makeup drawer or silverware drawer, you might not even notice it. 'My silverware drawer was filled with dust and particles and crumbs and I was like, ‘oh my gosh, this is disgusting,’' Sardone says. 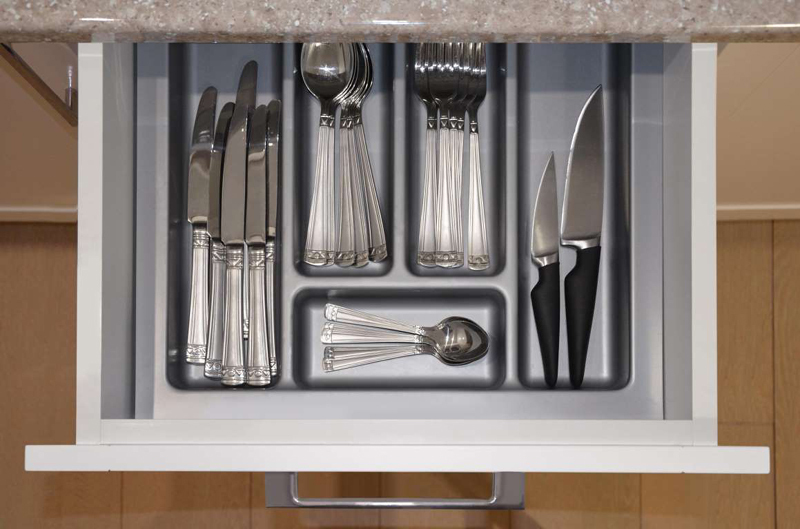 She recommends putting your silverware drawer on your checklist for spring cleaning. The same thing with the makeup drawer. 'I just get out the vacuum, hook on the attachments, vacuum all the edges and crevices and then wipe everything off before I put it back in,' she says. 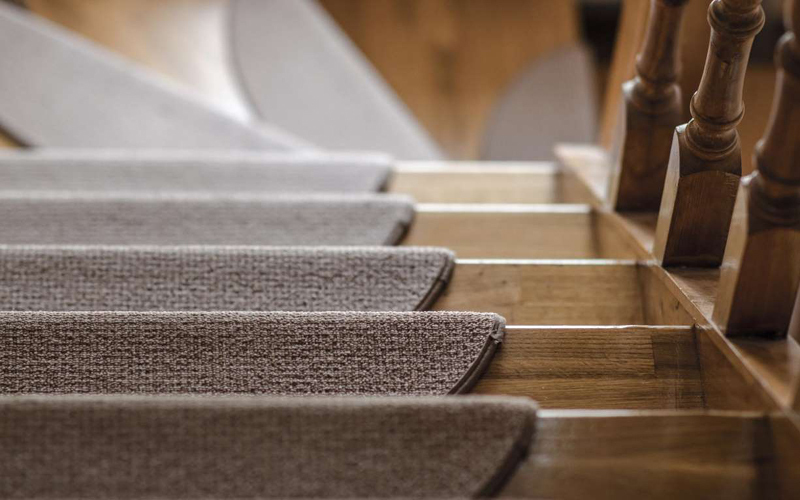 Dirt also has a tendency to accumulate on carpeted stairs, where the step meets the next step. 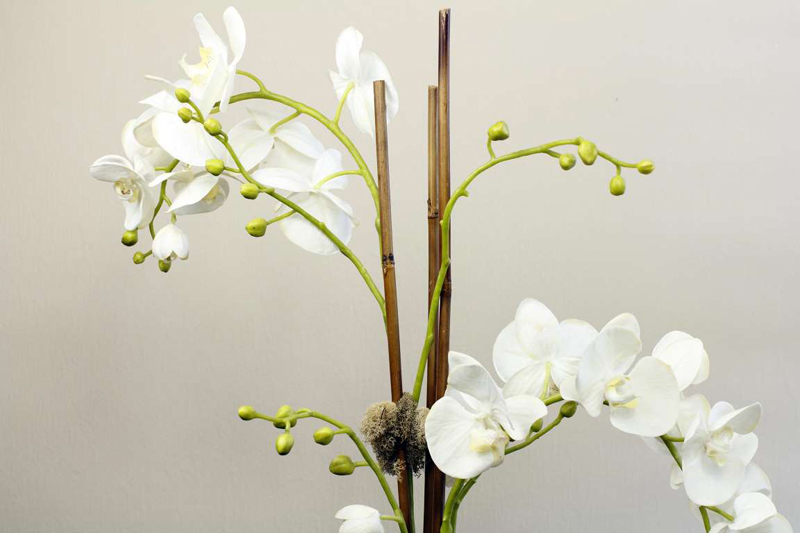 'The edges and the crevices get extremely dark from dust,' Sardone says. 'It’s because the usual hand vac doesn’t get deep into the crevices and the edges where it collects.' But targeting the area can really help. That said, here are some things you should never vacuum. 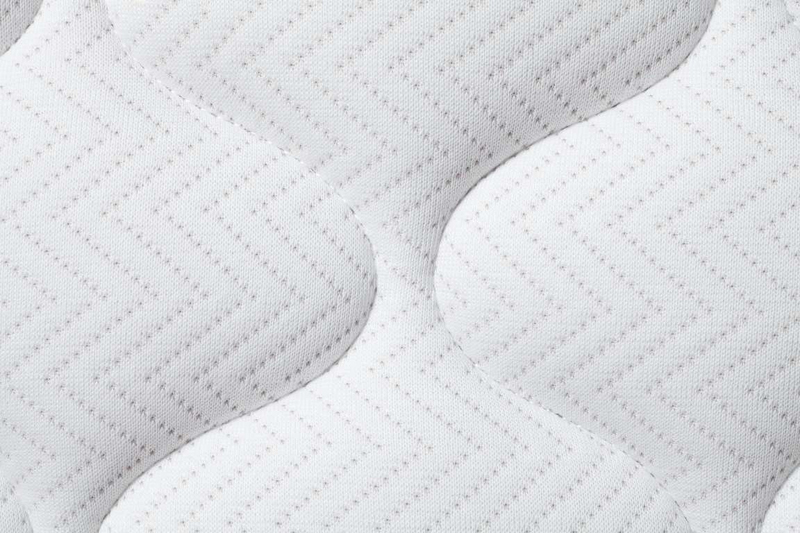 You likely clean your sheets often, but how about your mattress? 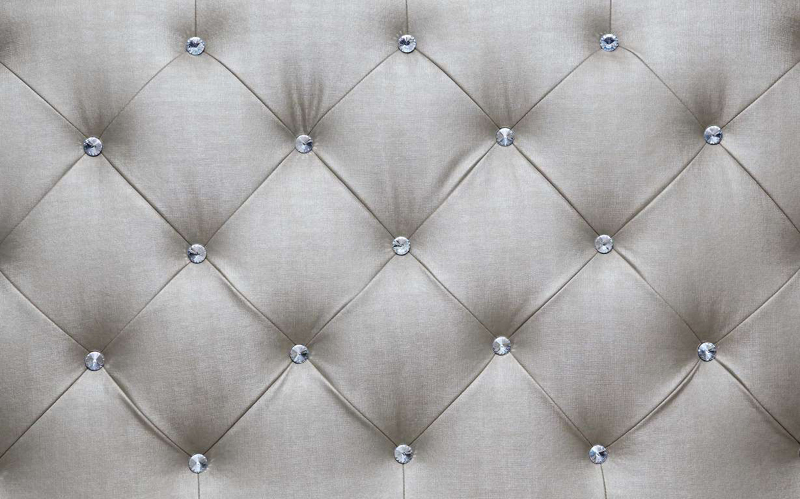 'Vacuuming your mattress can make a huge difference, especially to people who have any kind of respiratory issues,' Hatch says. He recommends you vacuum mattresses on a monthly basis. If you’re particularly concerned about dust, you may also want to consider a vacuum with a microfiltration system, Hatch says. 'It may sound a little overkill, but these better vacuums are going to do a better job than just picking the dust up and then putting that into your breathing zone,' he says. 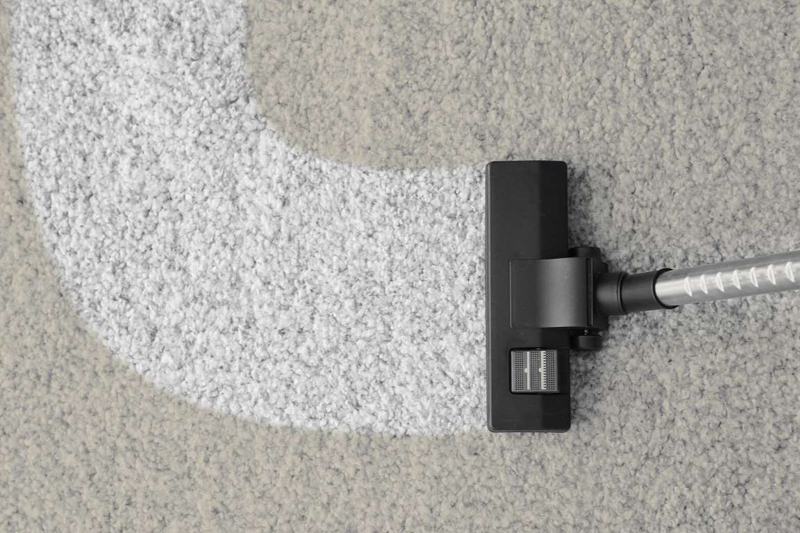 For recommendations, check out the Carpet and Rug Institute, which tests and rates vacuums. You might also consider using a vacuum with a HEPA filter, which is particularly effective at removing dust.